Senate is the university’s most senior academic body. 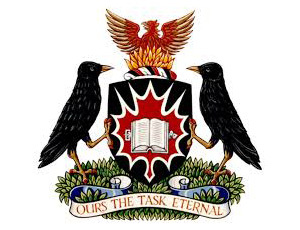 Representing the Carleton community, Senate comprises of 86 members including faculty, students, alumni, senior administration and representatives from the Board of Governors. Senate makes decisions of significant importance to students and faculty including awarding degrees and scholarships, approving new programs and revised curriculum, and establishing academic regulations. Schedule & materials for open sessions. Meeting minutes from Senate open sessions. The Carleton University Act, Rules of Order, Constitutions, and more!